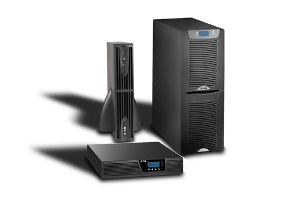 Eaton has a range of UPS systems suitable for PC, Workstation & Home AV applications. Salient Computing Services can provide a free quotation to get you started. 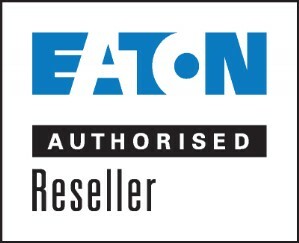 -Eaton 3S (3S550AU) 550VA / 330WEaton 3S (3S700AU) 700VA / 420W...Eaton 5E (5E650iUSB-AU) 650VA / 360WEaton 5E (5E850iUSB-AU) 850VA / 480WEaton 5E (5E1100iUSB-AU) 1100VA / 860WEaton 5E (5E1500iUSB-AU) 1500VA / 900WEaton 5E (5E2000iUSB-AU) 2000VA / 1200W...Eaton 5S (5S550AU) 550VA / 330WEaton 5S (5S700AU) 700VA / 420WEaton 5S (5S850AU) 850VA / 510WEaton 5S (5S1200AU) 1200VA / 720WEaton 5S (5S1600AU) 1600VA / 960W...Eaton Ellipse ECO IEC (EL1200USBIECAU) 1200VA / 750WEaton Ellipse ECO IEC (EL1600USBIECAU) 1600VA / 1000W...Not sure - please contact me.